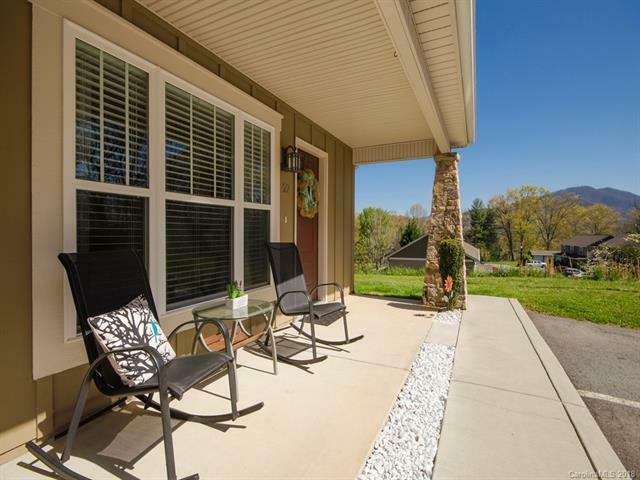 Highly coveted end unit townhome just minutes to gorgeous downtown Waynesville and local amenities. 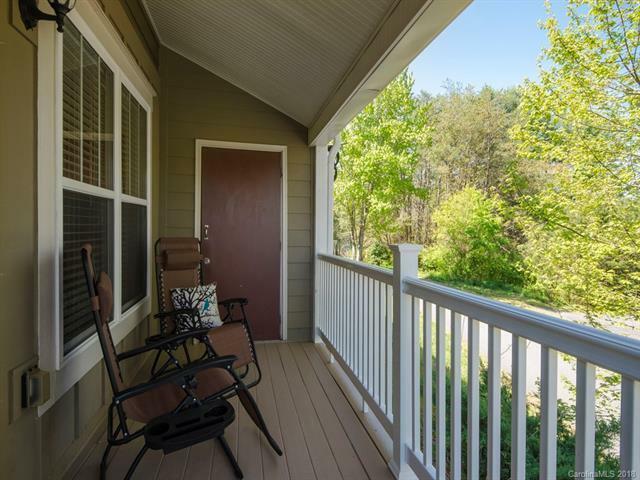 Centrally located for easy access to medical care, major highways, schools and yet tucked away to enjoy year round mountain views from your personal covered deck and patio. Plus over sized bedrooms with walk-in closets and ensuite bathrooms featuring granite and tile finishes. 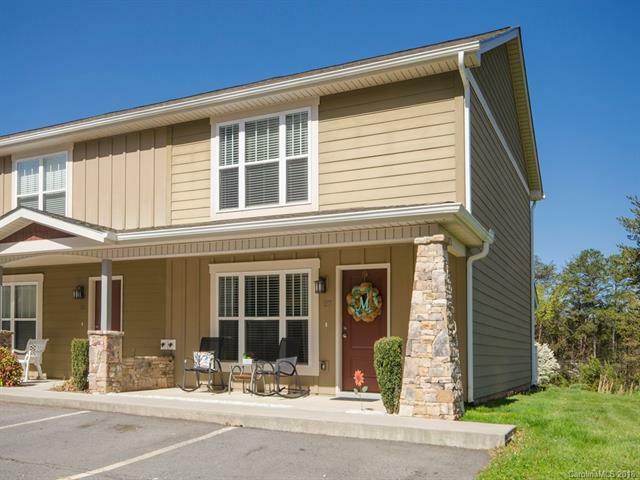 Upgraded kitchen features granite and stylish black stainless appliances less than two years old. 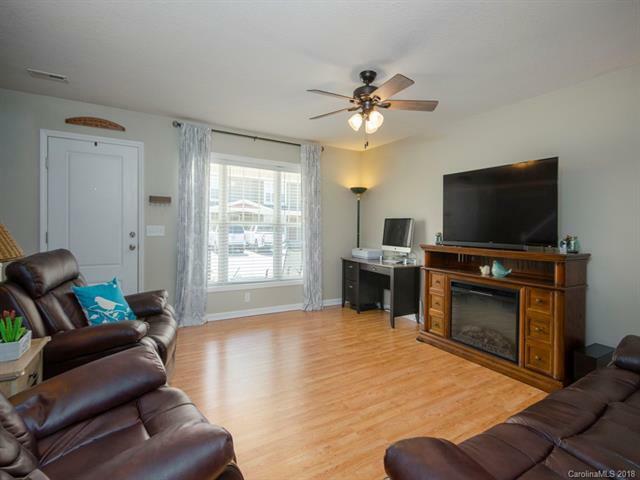 This impeccably maintained townhome is suitable for a relaxed low maintenance lifestyle and even offers great rental potential.